Bengal College of Engineering and Technology, Durgapur is a renowned engineering college located in Durgapur in West Bengal. 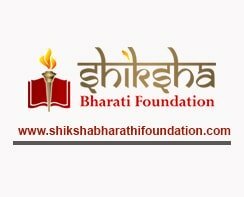 It traces its roots back to 2001, when it was founded by the SKS Educational and Social Trust. The college is aimed to provide technological education to meet up to the global standards and at the same time, bring out professionals who have qualities of leadership, confidence and expertise in their respective fields. 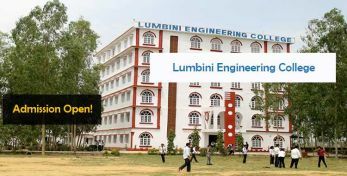 It has earned the reputation of being one of the premier engineering colleges in this part of the country. Today, students from all over the country are turning to this nationally recognized institution for getting top rated education and training in technical field. Bengal College of Engineering and Technology has received the National Entrepreneurship Award for three times in a row, making it one of its kind institutes. Its faculty members are highly qualified and experienced and give their best to the students as far as theoretical knowledge and practical skills are concerned. The college has a sprawling campus along with the best amenities for the students who study here. Moreover, Bengal College of Engineering and Technology Durgapur fee structure is absolutely affordable to ensure that quality education becomes accessible to all. Bengal College of Engineering and Technology Durgapur has been approved by AICTE, under the Ministry of HRD, Government of India and its courses have been affiliated to West Bengal University of Technology, Kolkata. It is also recognized by the Government of West Bengal. The college has a modern campus with all kinds of requisite infrastructural facilities for the students to get best education. 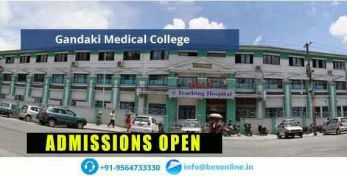 All these facilities bring quality education within the budget as Bengal College of Engineering and Technology Durgapur fee structure is highly affordable. 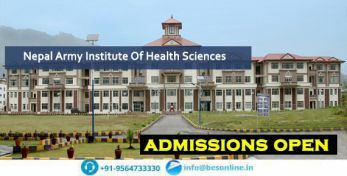 Qus: How do I get an admission in Bengal College of Engineering and Technology? 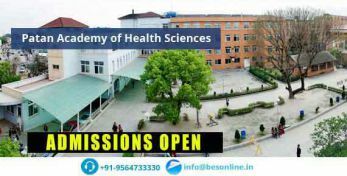 Ans: If you are looking for direct admission in Bengal College of Engineering and Technology, Bright Educational Service is the right place for you which have India's top most direct admission consultants and where we give 100% assurance of admissions in India as well as admissions abroad. 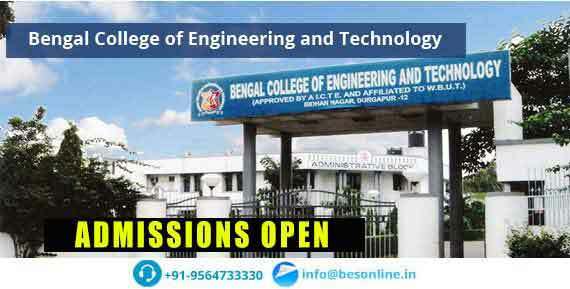 Qus: Which are the entrance exams accepted by Bengal College of Engineering and Technology? Ans: Bengal College of Engineering and Technology, Durgapur will accept the entrance exam scores of WBJEE for admission. 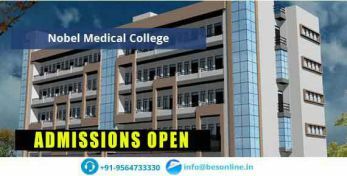 Qus: Does the Bengal College of Engineering and Technology college have hostel facility? Ans: Yes, Bengal College of Engineering and Technology has separate hostel facility for both boys and girls. It is situated in inside a campus. Qus: What are the infrastructural facilities provided by Bengal College of Engineering and Technology? 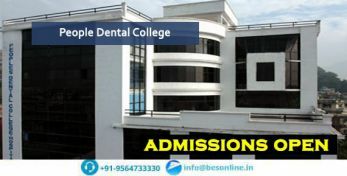 Direct Admission in Bengal College of Engineering and Technology , Direct Admission Procedure in Bengal College of Engineering and Technology , Bengal College of Engineering and Technology Direct Admission 2019, Bengal College of Engineering and Technology Direct Admission Procedure 2019, How to get admission in Bengal College of Engineering and Technology , How to get direct admission in Bengal College of Engineering and Technology , How to get management quota admission in Bengal College of Engineering and Technology , How to get NRI quota admission in Bengal College of Engineering and Technology , B.E/B.Tech direct admission in Bengal College of Engineering and Technology , B.E/B.Tech direct admission procedure in Bengal College of Engineering and Technology , Bengal College of Engineering and Technology B.E/B.Tech Admissions 2019, Bengal College of Engineering and Technology B.E/B.Tech Admissions Procedure, How to get B.E/B.Tech direct admission in Bengal College of Engineering and Technology , M.E/M.Tech direct admission in Bengal College of Engineering and Technology , M.E/M.Tech direct admission procedure in Bengal College of Engineering and Technology , Bengal College of Engineering and Technology M.E/M.Tech Admissions 2019, Bengal College of Engineering and Technology M.E/M.Tech Admissions Procedure, How to get M.E/M.Tech direct admission in Bengal College of Engineering and Technology ,Top Mca Colleges In West Bengal., Top Mca Coleges In India., Top Bachelor Of Technology [B.Tech.] (Applied Electronicsand Instrumentation) Colleges In West Bengal., Top Bachelor Of Technology [B.Tech.] (Applied Electronicsand Instrumentation) Colleges In India., Na, Top Bachelor Of Technology [B.Tech] (Electrical And Electronic Engineering) Colleges In West Bengal., Top Bachelor Of Technology [B.Tech] (Electrical And Electronic Engineering) Colleges In India., Top Bachelor Of Technology [B.Tech] (Electrical Engineering) Colleges In West Bengal., Top Bachelor Of Technology [B.Tech] (Electrical Engineering) Colleges In India., Top Bachelor Of Technology [B.Tech] (Machenical Engineering) Colleges In West Bengal., Top Bachelor Of Technology [B.Tech] (Machenical Engineering) Colleges In India., Top Bachelor Of Technology [B.Tech] (Information Technology) Colleges In West Bengal., Top Bachelor Of Technology [B.Tech] (Information Technology) Colleges In India., Top Bachelor Of Technology [B.Tech] (Computer Science & Engineering) Colleges In West Bengal., Top Bachelor Of Technology [B.Tech] (Computer Science & Engineering) Colleges In India., Top Bachelor Of Technology [B.Tech] (Civil Engineering) Colleges In West Bengal., Top Bachelor Of Technology [B.Tech] (Civil Engineering) Colleges In India., Top Bachelor Of Technolgoy [B.Tech] (Electronics & Communication Engineering) Coleges In West Bengal., Top Bachelor Of Technology [B.Tech] (Electronics & Communication Engineering) Coleges In India., Top Master Of Technology [M. Tech] (Biotechnology) Colleges In West Bengal., Top Master Of Technology [M. Tech] (Biotechnology) Colleges In India., Top Master Of Technology [M.Tech] (Electronics & Communication Engineering) Coleges In West Bengal., Top Master Of Technology [M.Tech] (Electronics & Communication Engineering) Coleges In India., Top Master Of Technology [M.Tech] (Computer Science & Engineering) Colleges In West Bengal., Top Master Of Technology [M.Tech] (Computer Science & Engineering) Colleges In India., Top Management Colleges In West Bengal, Top Master Of Business Administration [Mba] (Human Resource Management) Colleges In West Bengal. Top B.Tech. Colleges In Kolkata. Top B.Tech. Colleges In India. Top B.Tech. Colleges In Kolkata. Top B.Tech. Colleges In India. Top B.Tech. Colleges In Kolkata. Top B.Tech. Colleges In India. Top B.Tech. Colleges In Kolkata. Top B.Tech. Colleges In India. Top B.Tech. Colleges In Kolkata. Top B.Tech. Colleges In India. Top B.Tech. Colleges In Kolkata. Top B.Tech. Colleges In India. Top B.Tech. Colleges In Kolkata. Top B.Tech. Colleges In India. Top B.Tech. Colleges In Kolkata. Top B.Tech. Colleges In India. Top M.Tech. Colleges In Kolkata. Top M.Tech. Colleges In India. Top Mba Colleges In Kolkata. Top Mba Colleges In India. Top Mca Colleges In Kolkata. Top Mca Colleges In India.